Every day we will add Santa’s Route. Check when Santa will be be in your area! Thank You Keresley! An amazing total of £1055.13 was donated to this collection. Can Wyken match Keresley’s collection? 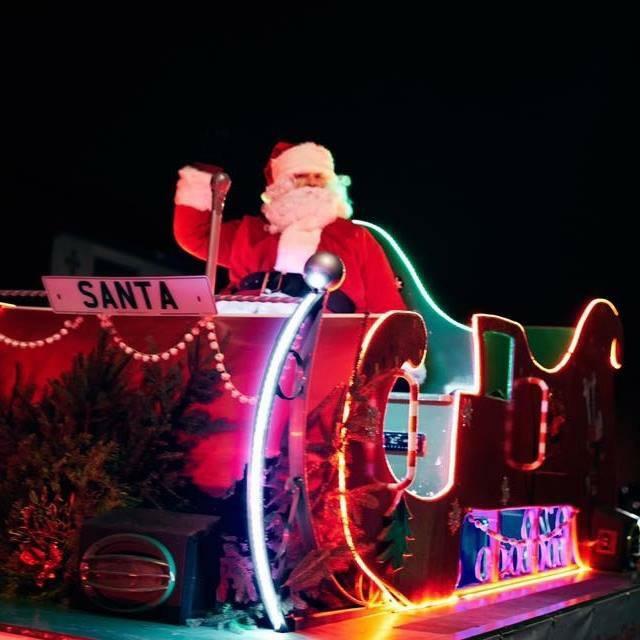 You can see Santa in the Wyken area this evening - starting at the Devonshire Arms. Why not go along and have a chat to Santa and his helpers?